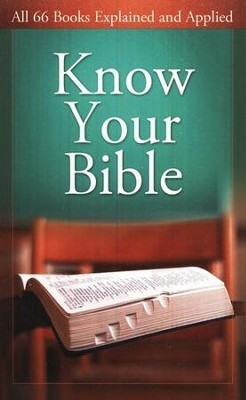 Know Your Bible is a concise, easy-to-understand guide to God's Word-giving you a helpful and memorable overview of all 66 books. 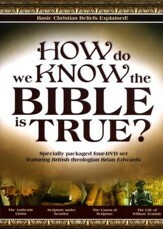 For each Know Your Bible provides data on the author and time frame, a ten-word synopsis, a longer (50-100 word) summary, thoughts on what makes the book unique or unusual, a listing of key verses, and a "So, What?" section of practical application. It's a fantastic resource for individuals and ministries! Quotations are in NIV, ASV, and KJV. 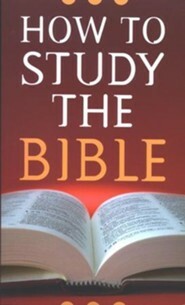 A Book to Accompany Every Copy of Gods Word! Paul Kent is a long-time editor who has also written several books including Know Your Bible, Bible Curiosities, and Playing with Purpose: Baseball Devotions. He and his family live near Grand Rapids, Michigan. 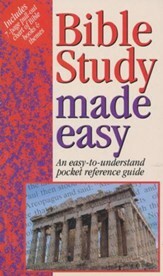 Q: Age Appropriate Would 4th and 5th graders be able to grasp contents of this book? comprehend the majority of it. 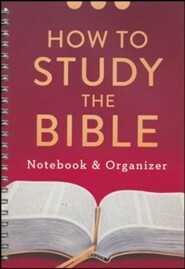 Q: IS THE BOOK KNOW YOUR BIBLE 66 BOOKS BASED ON KJV? I WANTED TO USE IT FOR A NEW CONVERT CLASS. 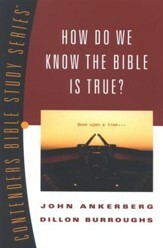 Yes, this book primarily uses the KJV, but also references the NIV and ASV. 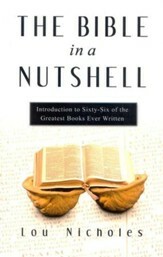 I'm the author/artist and I want to review Know Your Bible: All 66 Books Explained and Applied.